Doctor on Call, Disabled Facilities, Family/Child Friendly, Internet/Wi-Fi, Room Service, Laundry Facilities, Complimentary Newspapers in Lobby, Breakfast Services, Backup Generator, Travel Counter. Cable/Satellite TV, Basic Bathroom Amenities, Television Room, Internet Access, Daily Room Cleaning, Air Conditioning Room, Reading Lamps, Complimentary Toiletries, Bottled Water in Room, Child Care. 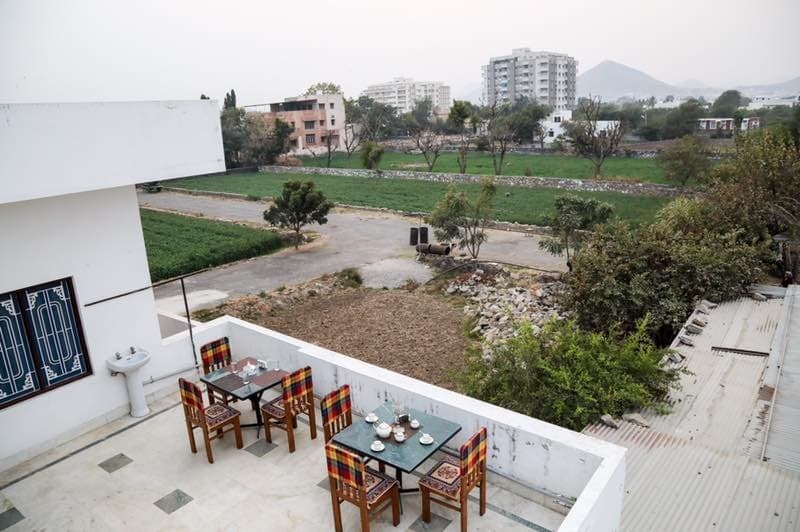 User reviews for "Wanderlust Homestay Udaipur"